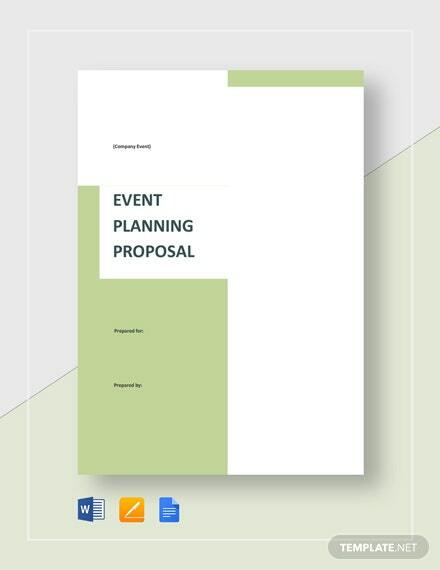 Obtain the approval of your event plans through the use of this event planning proposal. 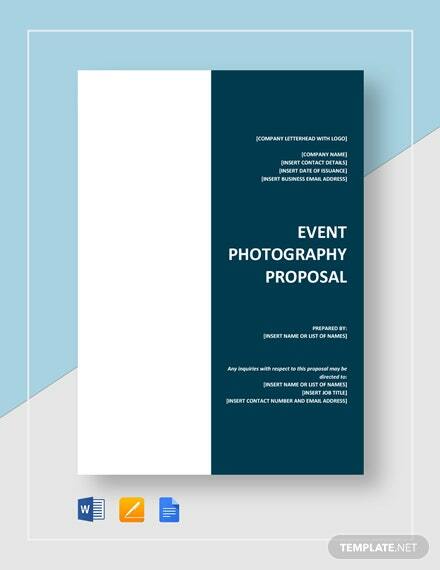 This proposal template is fully customizable with a professional outline and easy-to-edit sections for information on the nature +More of the event, the event budget, and the like. 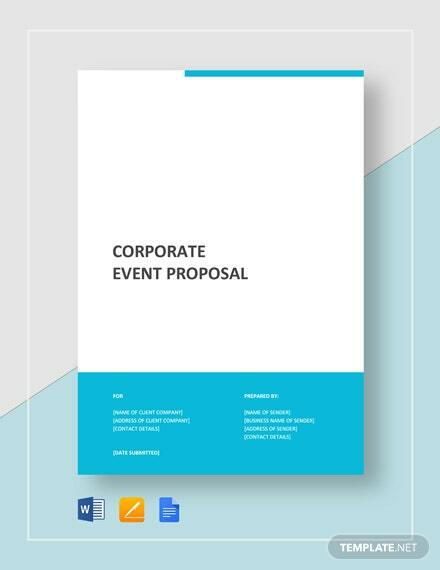 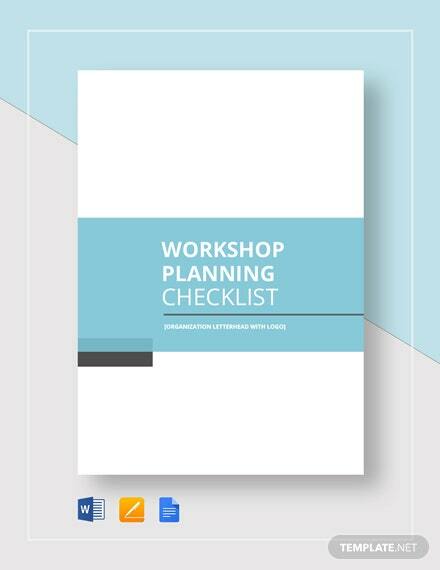 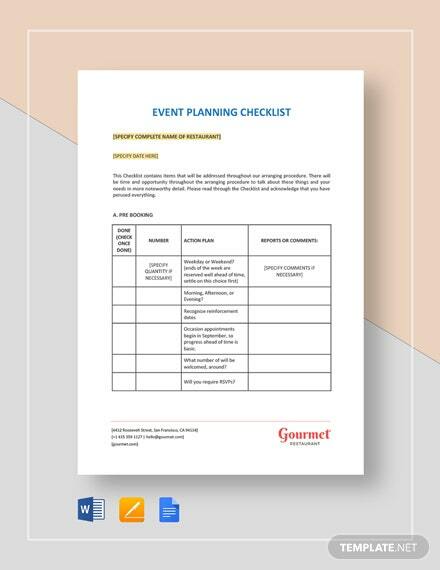 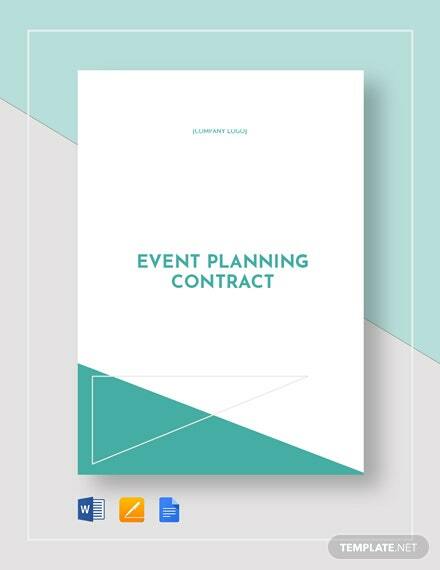 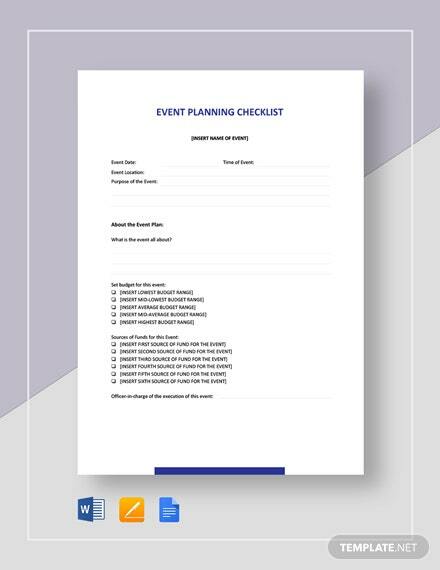 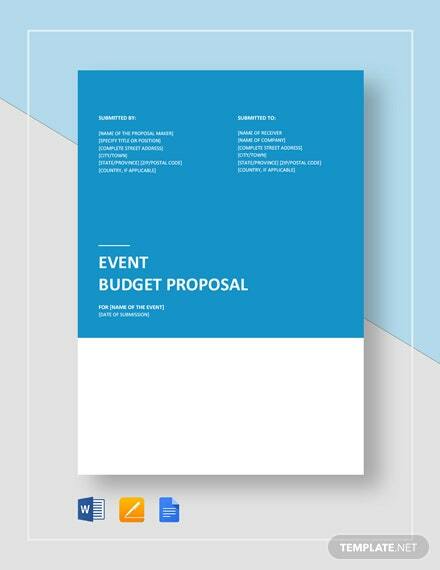 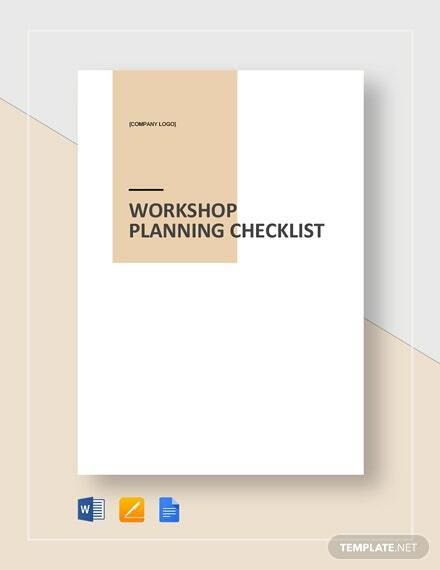 Quickly create an effective event planning proposal for your client by downloading this premium quality template. 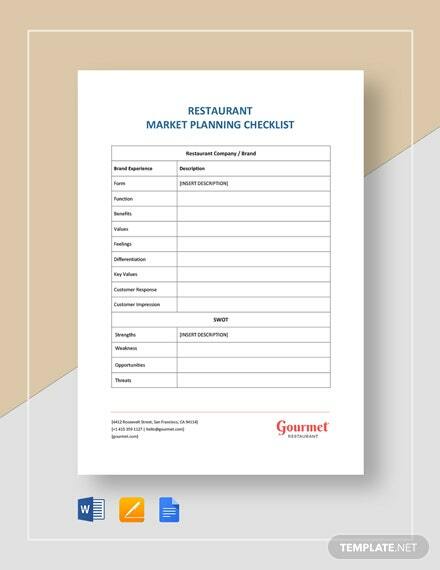 This template is available on any file format of your preference.